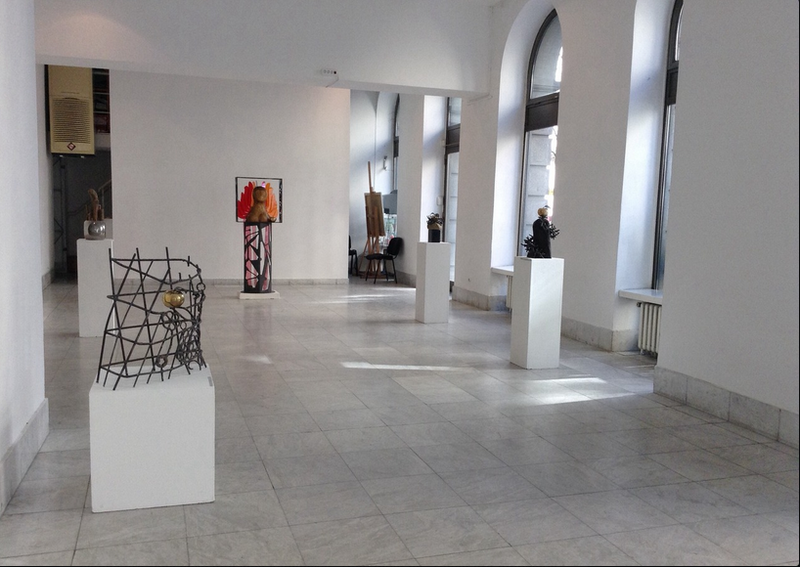 An exhibition of constructivist sculpture by an artist born in Zemun in 1939, trained by the university of Belgrade and exhibited widely in the 1970s. The pieces are rock solid and look expensive. They must be. 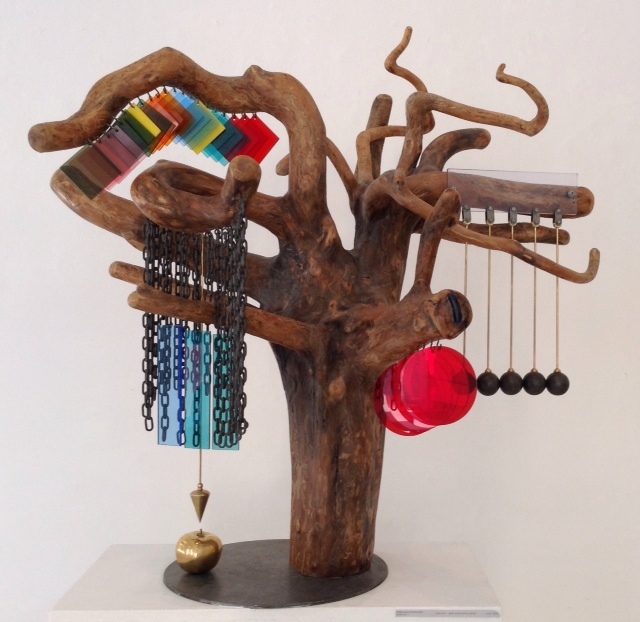 These are ambitious mixtures of precious metals, fine wood and coloured plastics that have been carved, soldered and connected into material form. 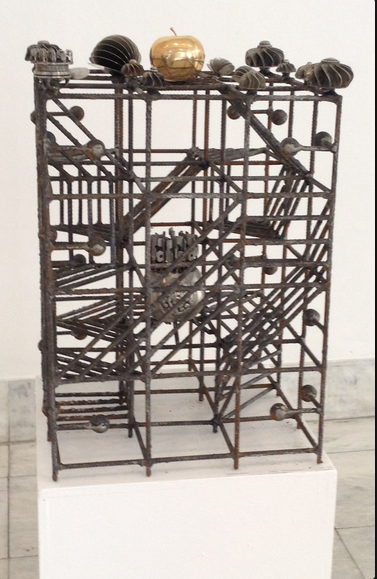 A quotation from John Updike provides a preface to the catalogue and speaks clearly of contemporary disenchantment:’Durability is exactly what new artists cannot reach, and money goes to all these spectacles, clips, videos, presentations and installations that are dismantled and thrown away the following week.’ Ulus Gallery, Belgrade.